Anybody familiar with this material? It is on a finish schedule but can't get much information on it. Not sure if it is polished material or a rustic material similar to the golden quartzite we use out here quite often. 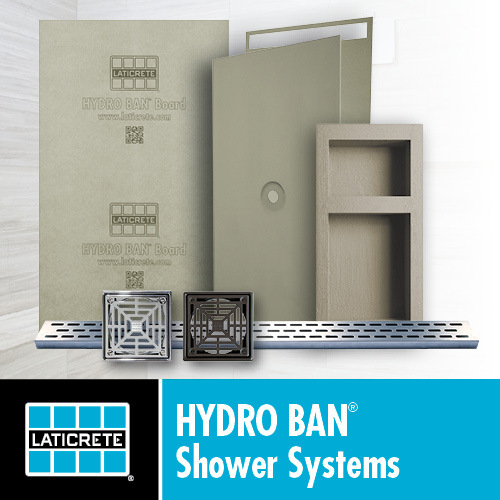 Visit Higher Standard Tile's homepage! Send an RFI to the architect and ask them what source they or the designer used. Not familiar with that one, so I final the motion to do as Brian and Gabe suggest. This could be a man made engineered stone. The architect did provide a supplier but they don't seem to answer their phone, don't think they are an actual stone supplier but they specialize in the import of Peruvian travertine. The slab fabricator is supplying the stone I'm just trying to help him locate a few of the difficult to locate ones. They will have to contact the architect. On the same schedule there is a glass tile supplied by Classic Tile and Mosaic in LA. They also have not answered their phone. Anybody familiar with them? Maybe they shut down during the holidays? Last edited by Higher Standard Tile; 12-27-2011 at 03:37 PM. Lots of folks are shut down until the begining of the year. Heck 1/2 the outfits I do biz with are closed, and the ones that are not have such screwy hours at this time, they might as well be. Lots of end of the year inventories and stock checks at the moment. Once the 2nd or 3rd of January rolls around everyone will be back up and running at normal hours. Dont sweat it, CTM hasnt closed it doors. Even we have holiday hours so we can all fit in a 5 day vacation. Heck we showed up at 6:30 today jsut to start loading folks up who had to go without us for the past 4 days. Maybe those guys can hep you out. Without a sample , it is very hard to know what type of material is . Even homer has something listed with this name , but I doubt is the real needed material. Thats what I was thinking, when I got no answer at their LA or San Diego locations. Thanks. I sent them an email. All the tile stores out here are taking 3 day weekends last weekend and next but open during the week. I think it is great if they can have a little break after the end of a busy year. Just remind me to mention that the next time someone living in the mainland says we are too laid back in Hawaii. We are still working! And of course the problem is that the proposal is due before new years. Thanks for the link Roberto, MSI shows having it in slabs. Definitely looks like a polished material.